Looking for a new home but stuck with your current rental? You have options! Get the seller of the property you would like to move into to buyout the rest of your lease. Sublease your rental for the remaining term. 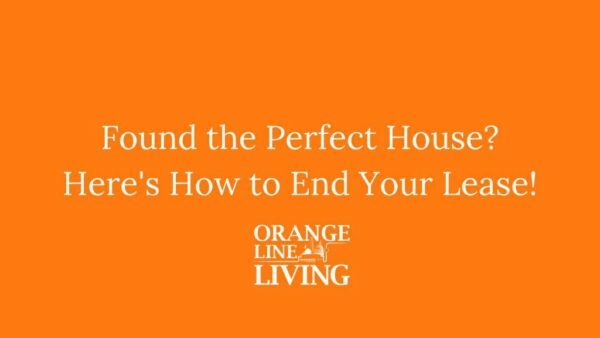 Attend the Home Buyer Class hosted by Orange Line Living and get $1,500 towards ending your lease. The first 3 to attend each class get a free Roku Express! You will get a comprehensive explanation of the home purchasing process – there’s more to know than you’d think. 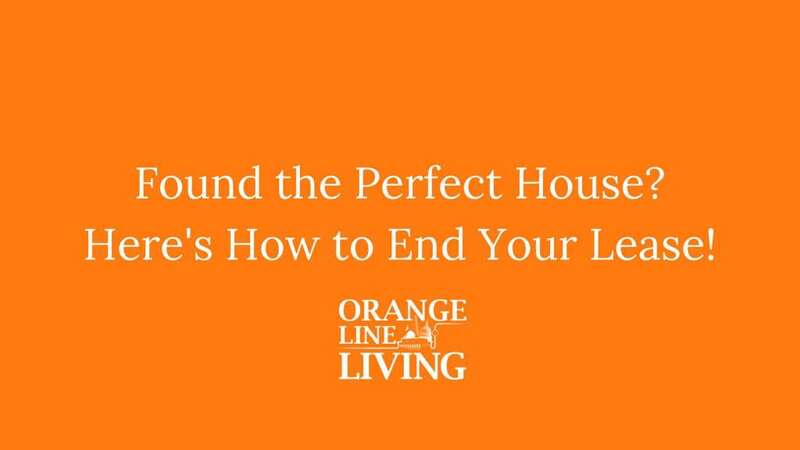 The Orange Line Living Team will be teaching all of the acronyms and definitions you will need, what happens at each stage of your transaction, real strategies on how to negotiate a lower purchase price, the different type of loans available, and much more. There will be local specialists from multiple industries in attendance, so come with questions. AND the first 3 to attend will receive a Roku Express! The event is hosted by best-selling author and top nationally-ranked real estate agent Dan Lesniak, author of The HyperLocal HyperFast Real Estate Agent. Dan and his team have developed a special process that has allowed them to help over one thousand local families buy or sell their home. Space is limited so be sure to register at arlingtonhomebuyerclass.com.